And the seller forgot to mention it in the ad. 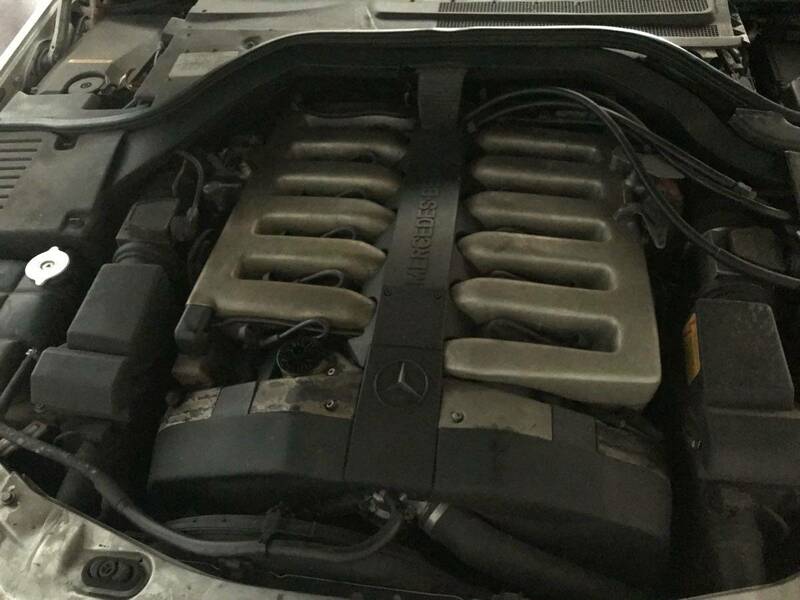 What if I told you that you could have a 1995 Mercedes-Benz S600 with a 389-hp V-12 under the hood for the low, low price of $4,000? Not a bad deal considering Hagerty puts the average value of this car around the $10,000 mark. Sounds too good to be true, doesn’t it? Well, it is, because this example on Nashville Craigslist has an interior that’s completely covered in mold. This S-Class is a C140 which had an eight-year production run with over 26,000 two-door examples being built. Out of those cars, about 8,500 of them were equipped with the M120 V-12. The example we see here has 78,000 miles on the clock according to the owner and has been sitting in a garage for the past three years. The owner includes pictures of some bent fenders and mentions that the car needs some TLC, which seems to be an enormous understatement. 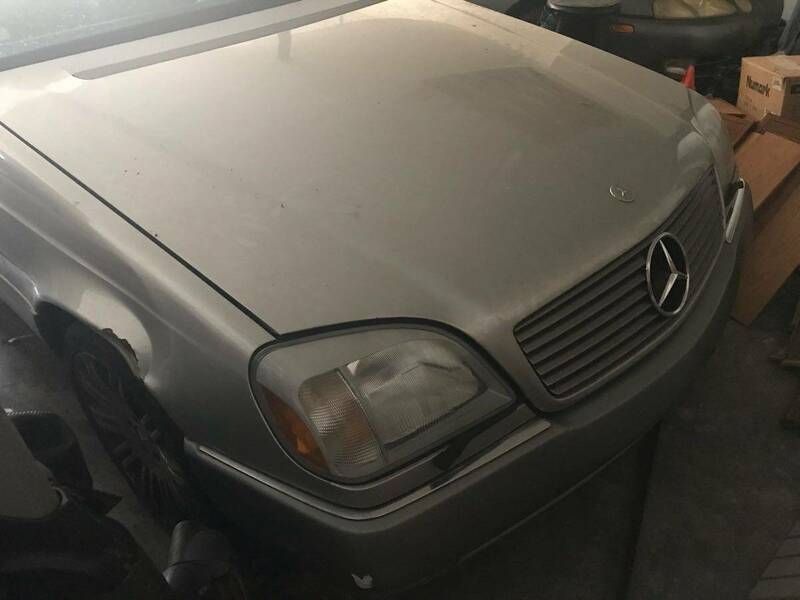 Something that is pictured in the ad but not mentioned in the listing is a significant amount of mold reaching seemingly every square inch of the inside of this car. It’s so bad that it looks well beyond saving and if you want to drive this thing it needs to be completely stripped out and have the entire interior replaced. At least there are pictures of the damage so potential buyers aren’t too surprised when they go to look at the car, but isn’t that something worth mentioning in the ad? So, is $4K a good deal for a V-12 C140? In theory, sure. The seller is also open to reasonable offers, but we would recommend passing on this particular car at any price. If anything, tow it home, pull the engine, and see what you can get from a junkyard for the rest of this moldy mess. The Exclusive Edition can be had in two different colors and comes with a few interior trim upgrades. Once hunger is a thing of the past, drivers of Mercedes-Benz's indulgent coupe will be able to motor guilt-free. It's the end of an roaring era at Mercedes-Benz. A new look and new standard features move the standard for two-door luxury even highter. Six, eight and 12 cylinders strong, we sample Mercedes-Benz's refreshed flagship in its top-selling habitat of New York.